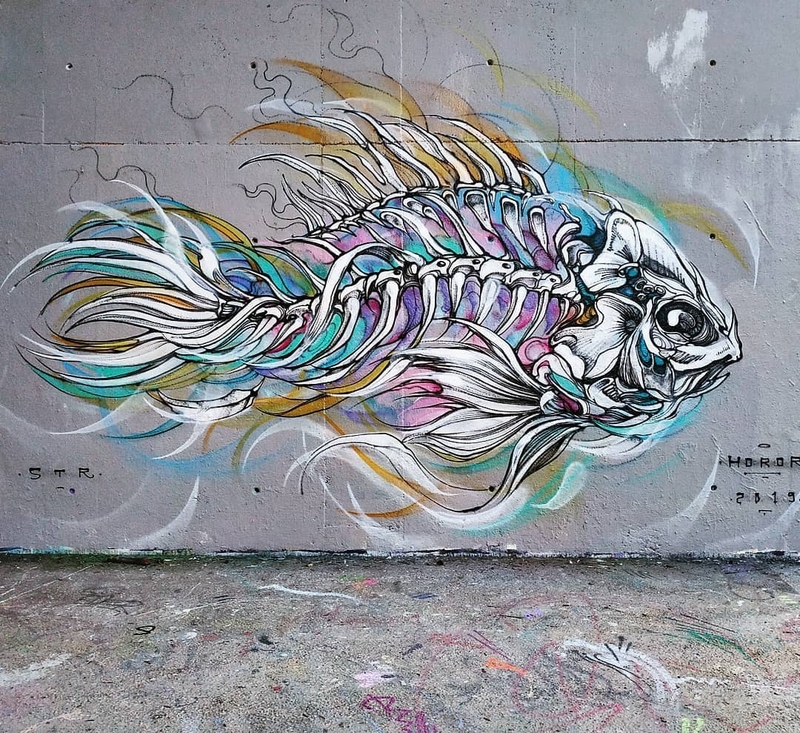 Cergy-Pontoise, France: new mural by Horor. 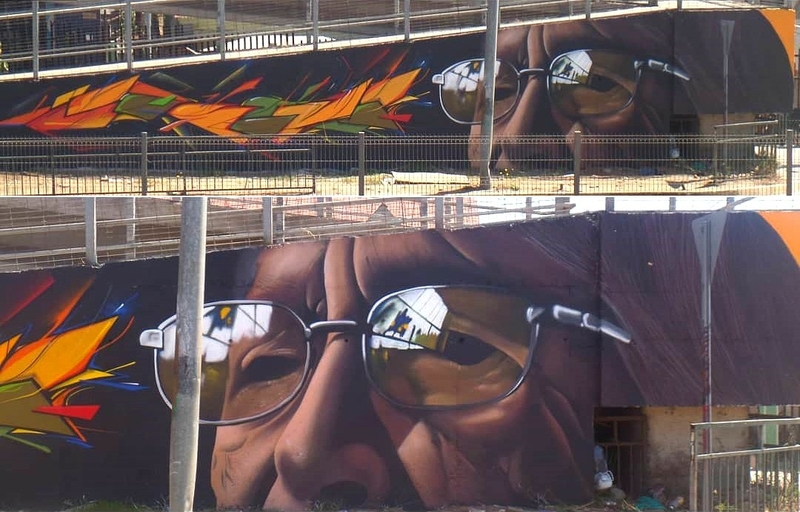 Viña del Mar, Chile: new mural by Difuzo.Aztekas Crew for Pobladores Achupallas. 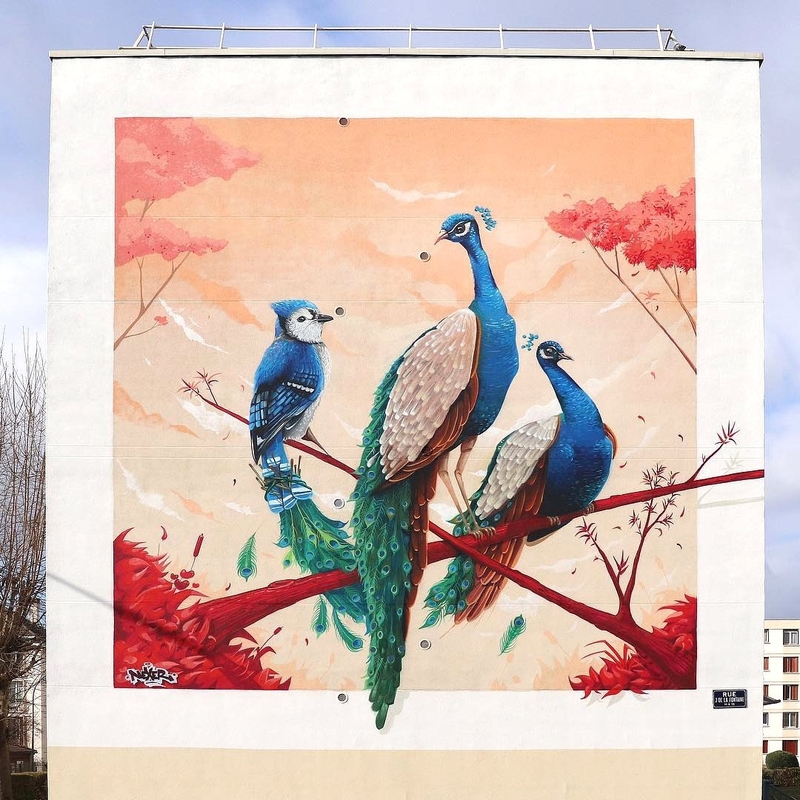 Argenteuil, Paris, France: new mural by Nexer. Location: 11 Rue Jean de la Fontaine.